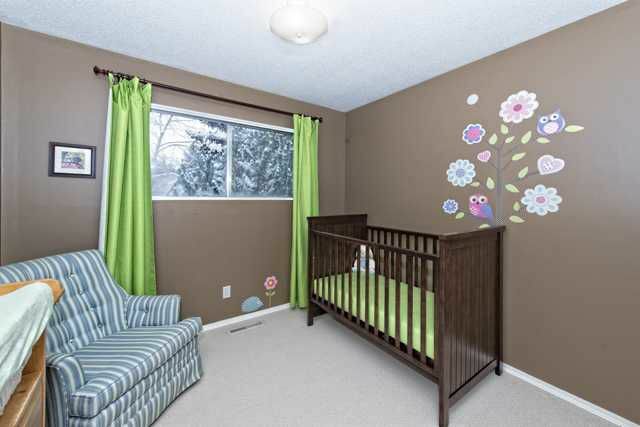 Fantastic four level split in the sought after community of Dalhousie on an ultra-convenient family friendly street just steps from amenities, the LRT and schools. 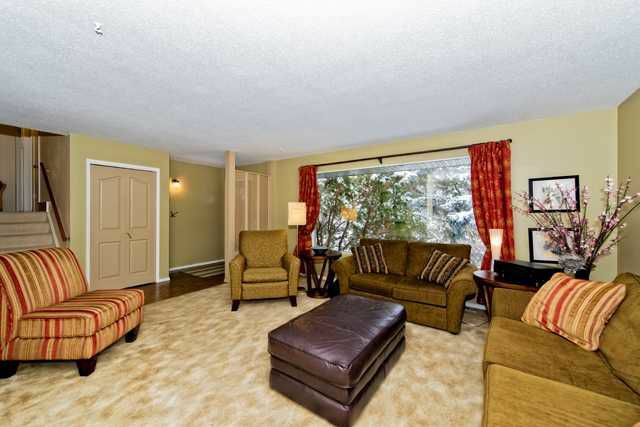 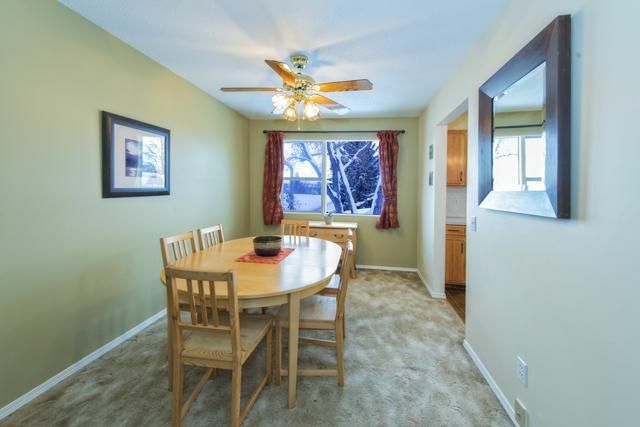 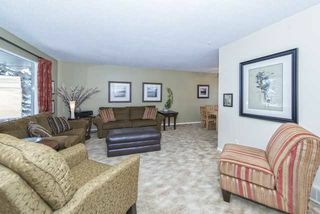 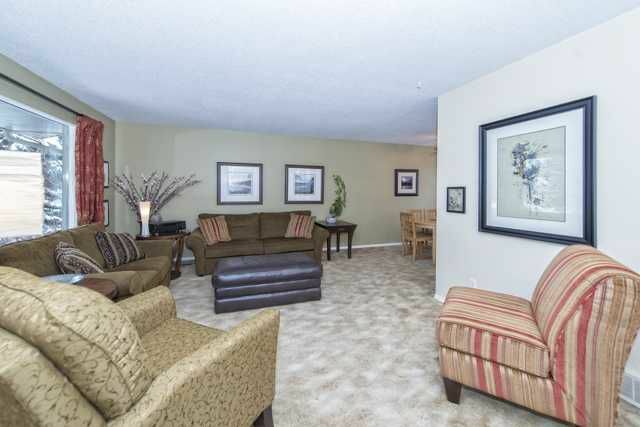 Main floor showcases front living room with huge picture window adjacent to the spacious dining room and kitchen. 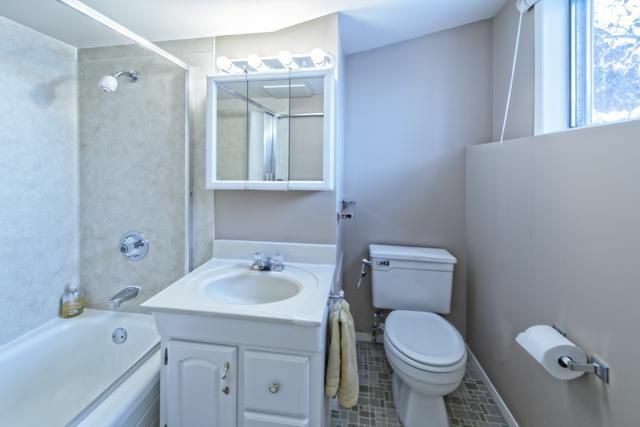 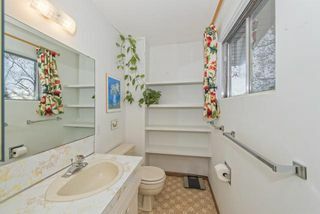 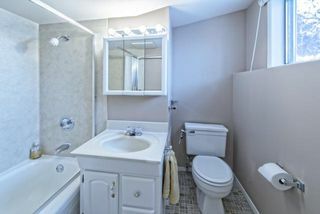 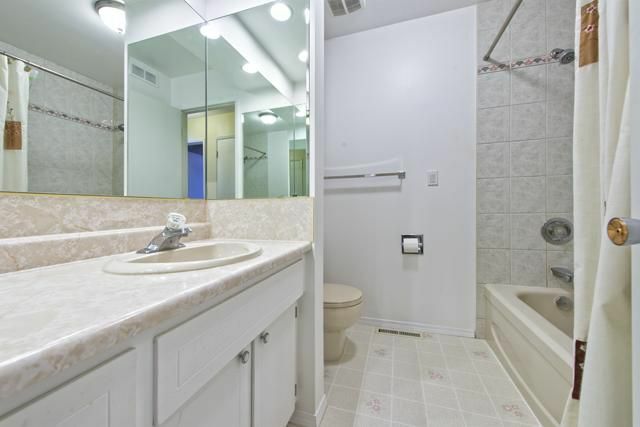 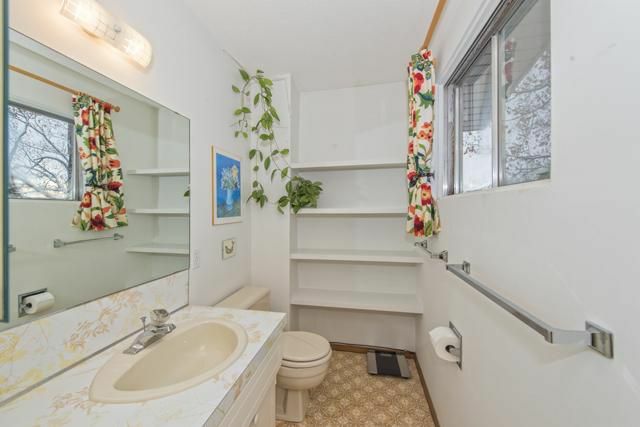 Upper level offers a main bathroom, three good sized bedrooms along with a master ensuite bathroom. 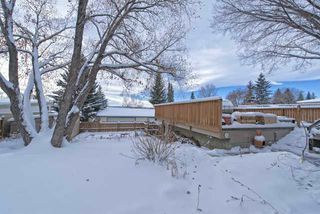 Third level walks out to the backyard and features a fourth bedroom, four piece bathroom and flex room. 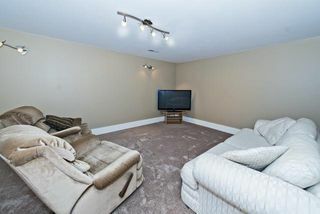 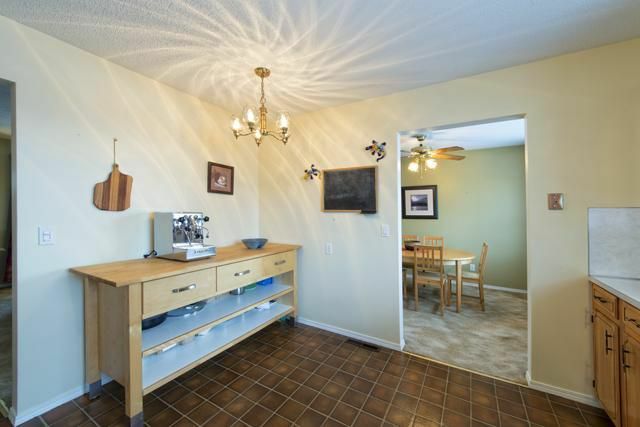 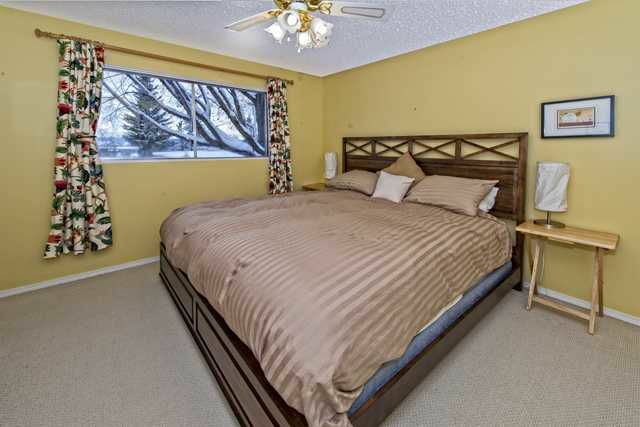 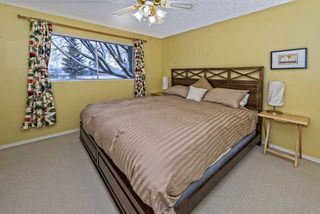 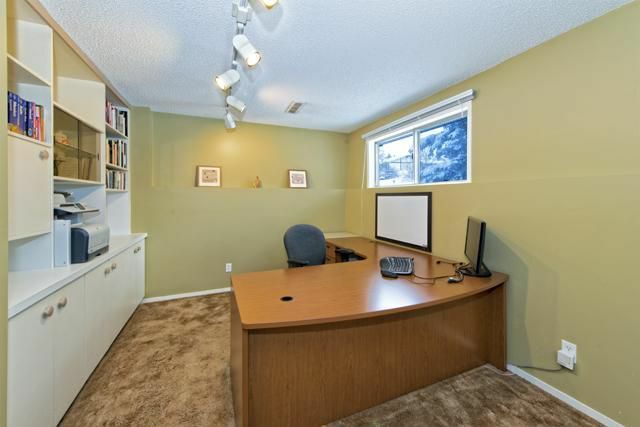 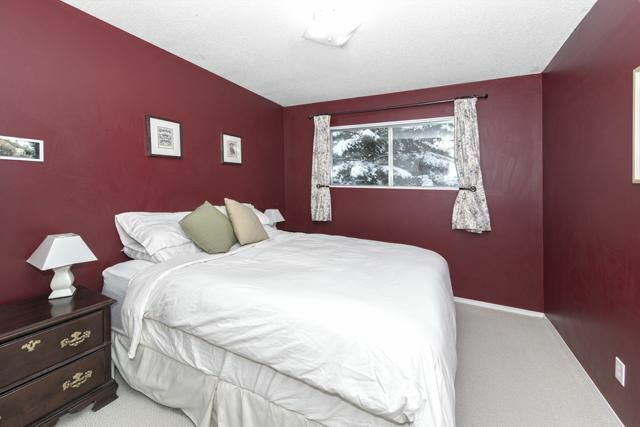 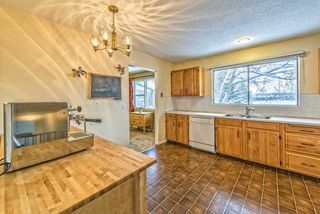 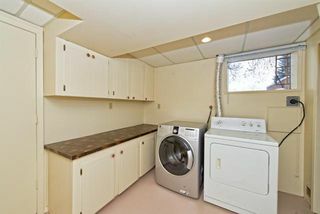 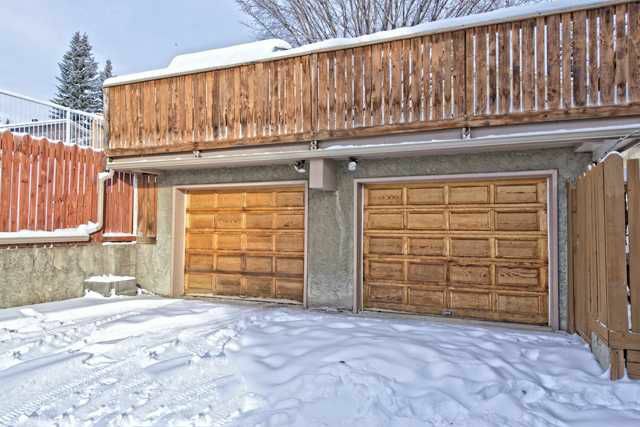 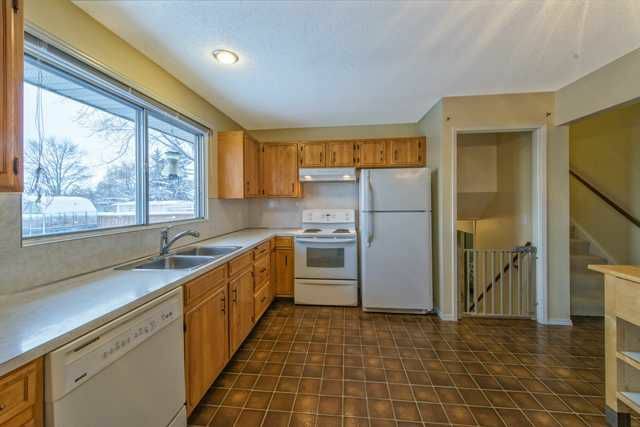 Fully developed basement boasts large family room, laundry room and storage room. 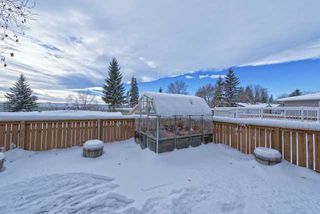 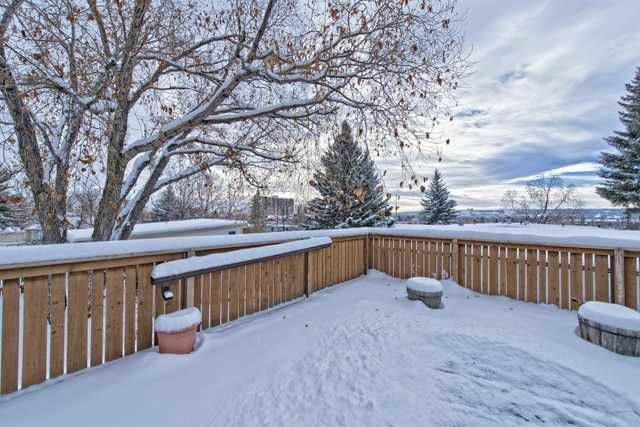 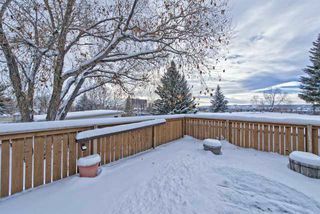 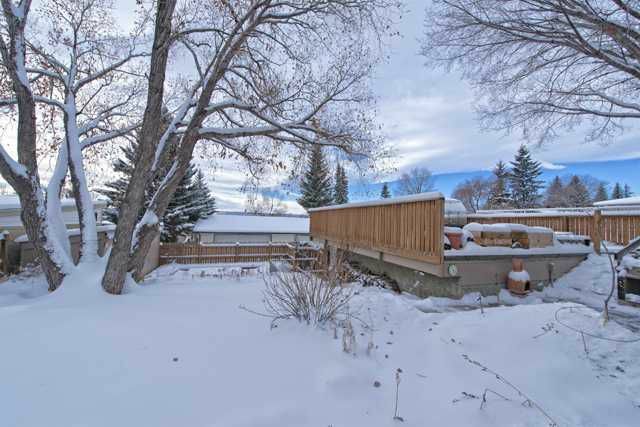 Enormous south facing tiered rear yard features numerous irrigated flower beds and an oversized double detached garage with huge over 600 sqft cedar finished rooftop deck, ideal for entertaining or relaxing. 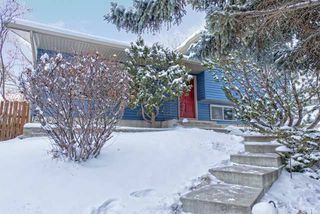 Numerous upgrades include, a newer furnace, hot water tank and humidifier (2010) in addition to a newer roof, siding, soffits, eaves trough, downspouts and exterior paint (2011). 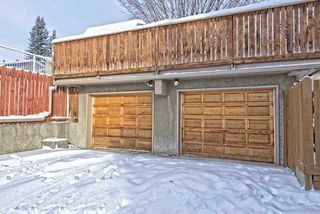 A great home in a great location, view it today !